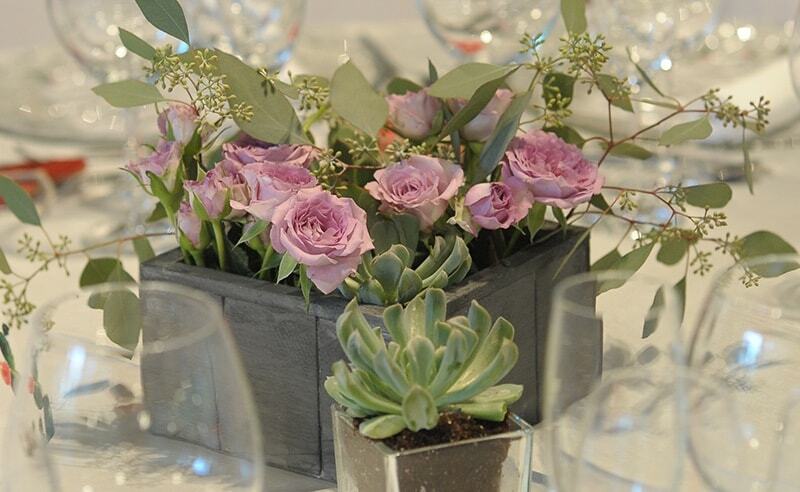 Centerpieces are an integral part of the wedding décor and takes up a good amount of your floral budget, so choosing the right table centerpieces is important. 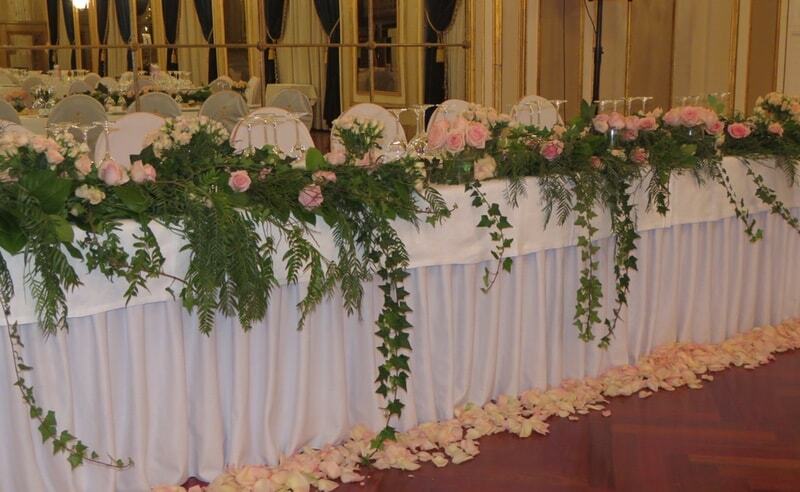 The tables for the guests come in various shapes and sizes. 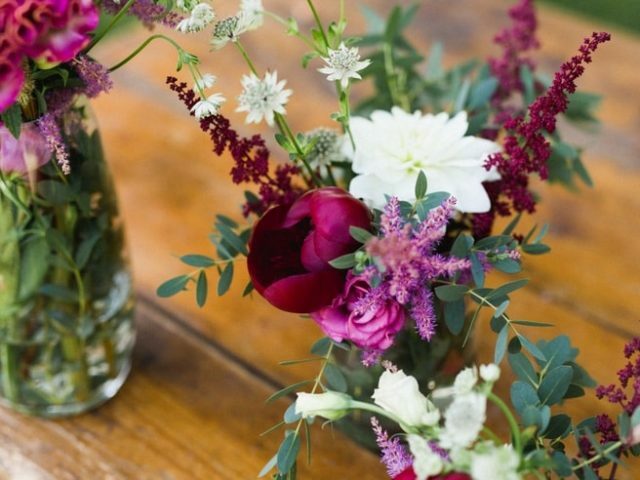 The arrangements must be done keeping that in mind. 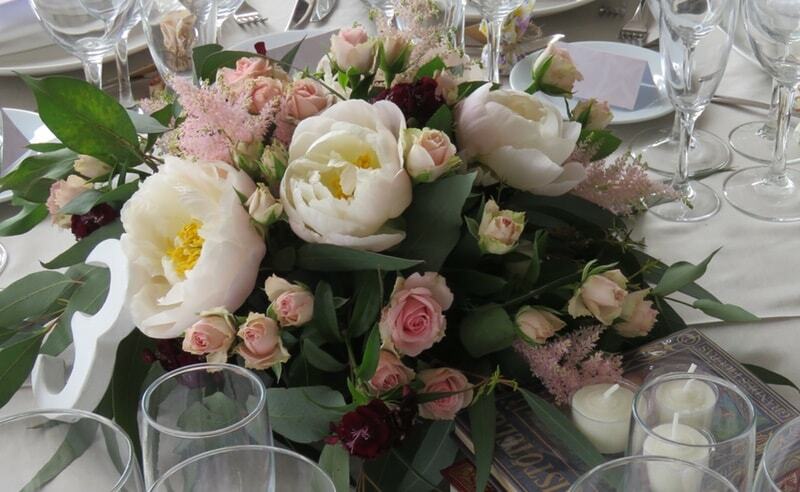 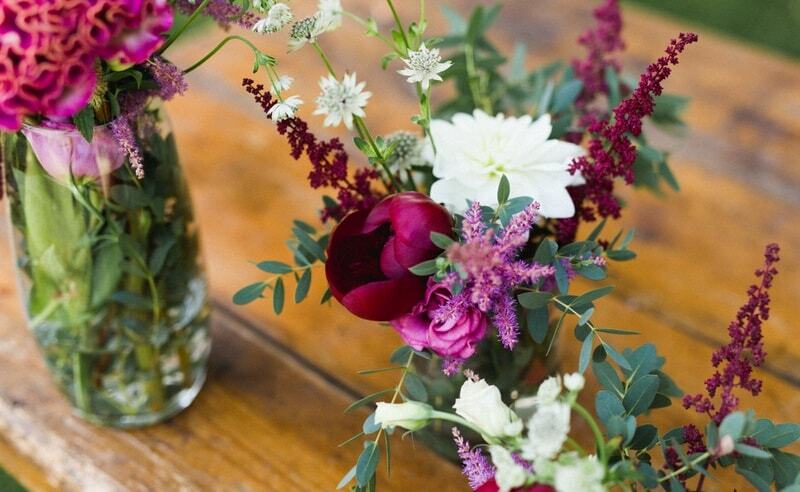 Choose the right flowers for the centerpieces is so important, of course. 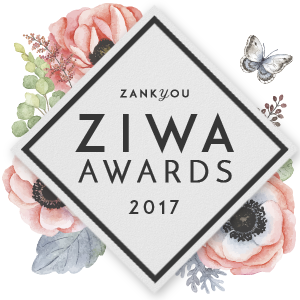 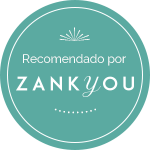 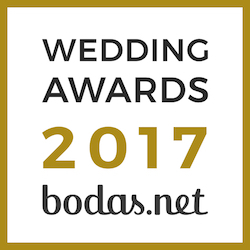 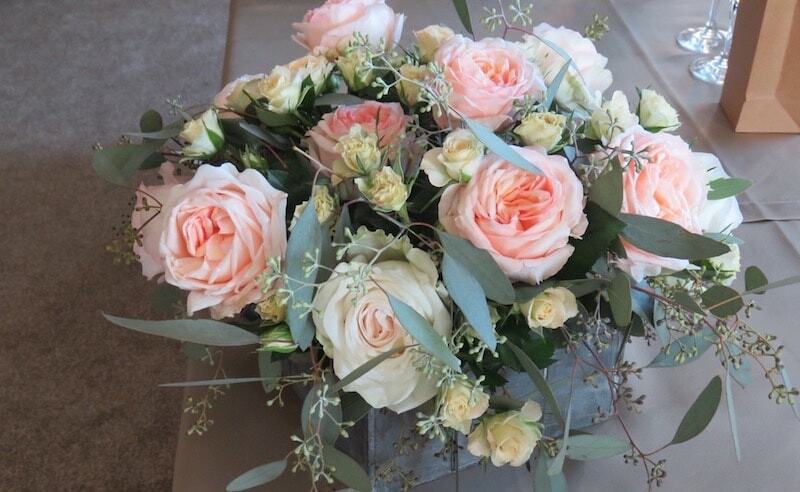 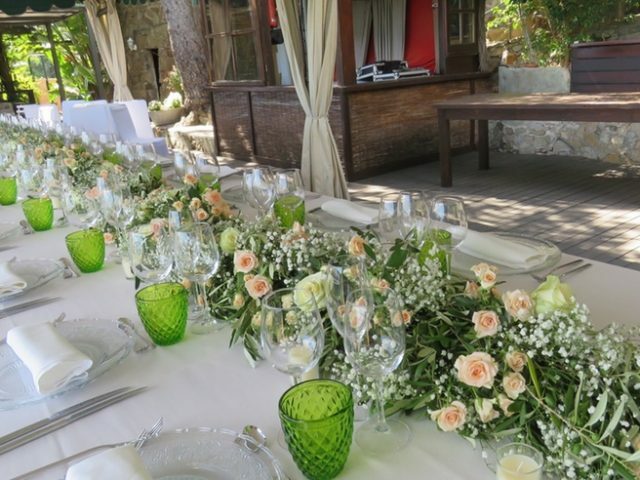 Judith Jordà will help you with the design and to find the best flowers for you and your budget. 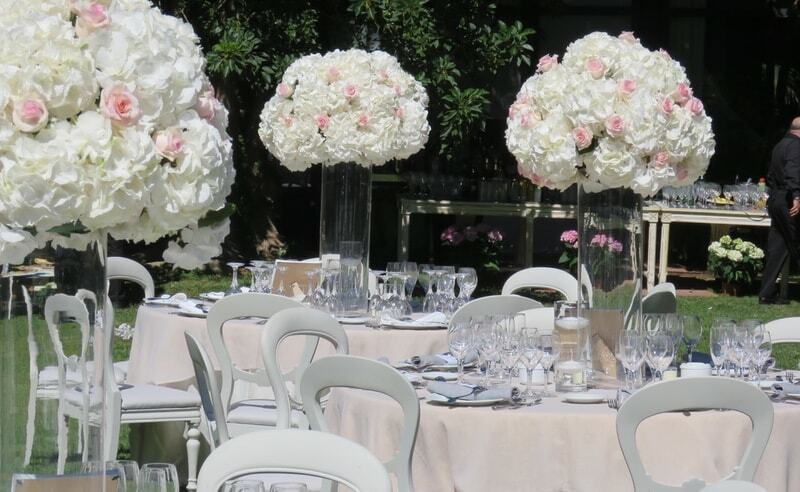 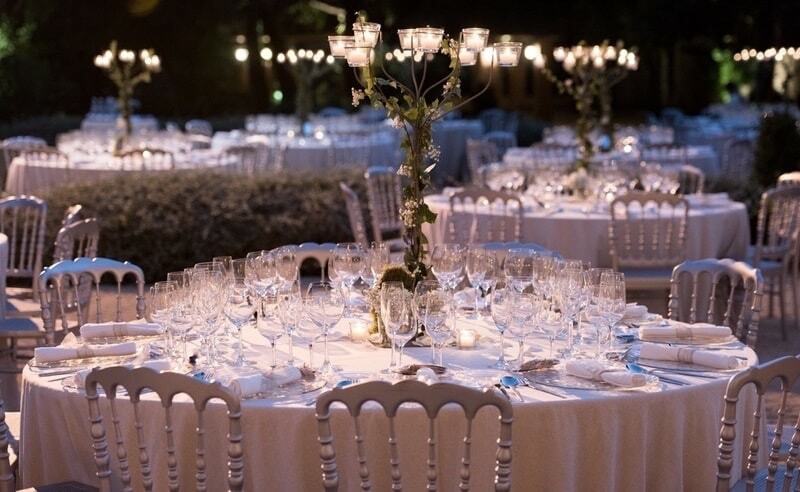 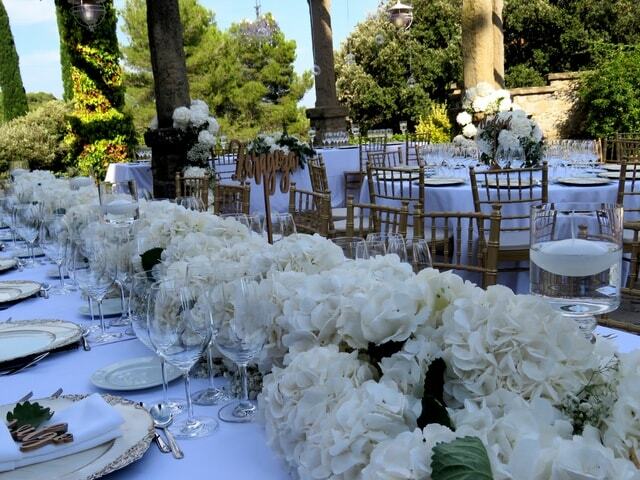 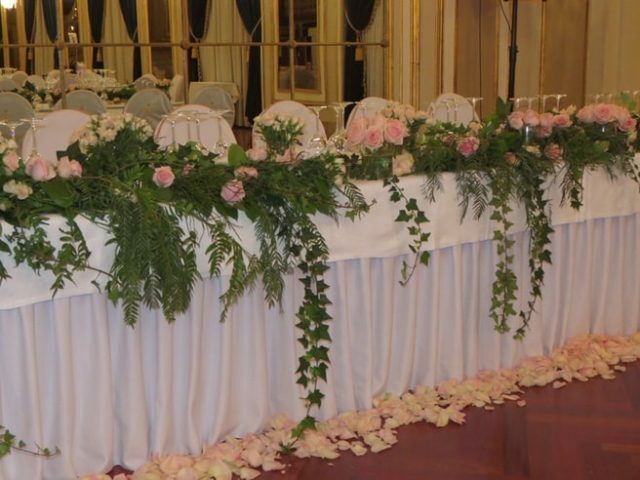 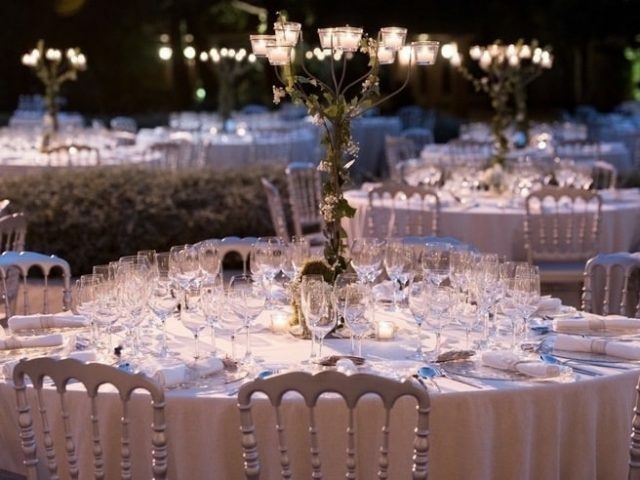 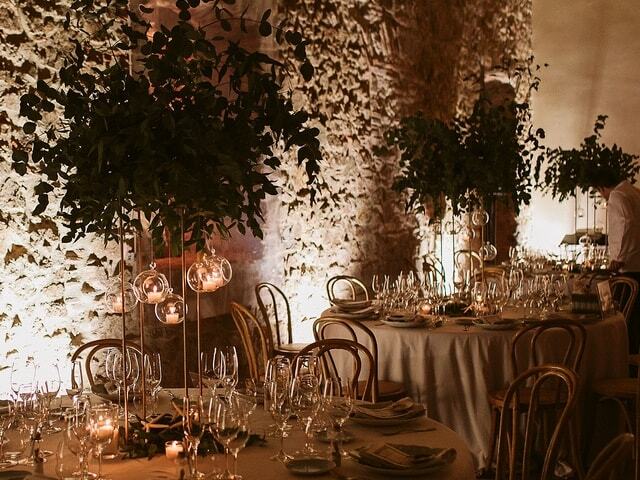 Judith Jordà will be on your side to find the perfect centerpiece for your wedding. 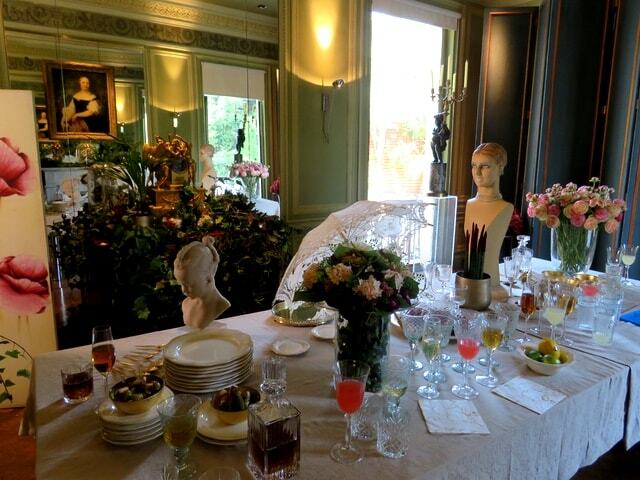 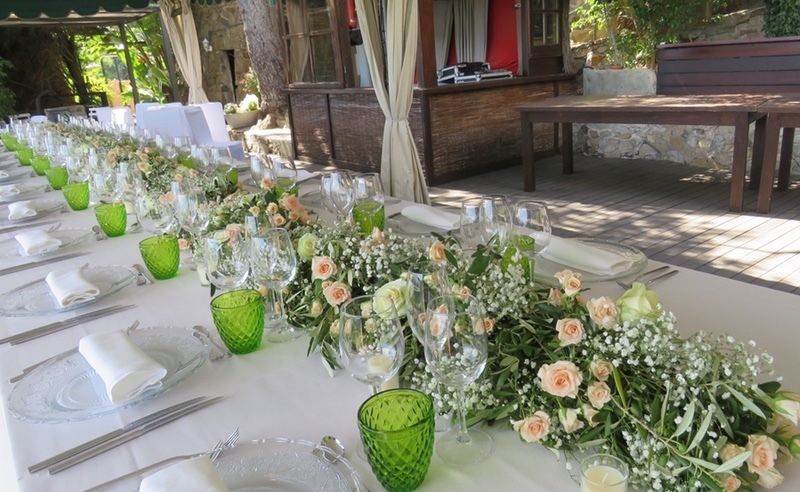 We don´t forget the theme and your budget, we recommend to think about the guests first. 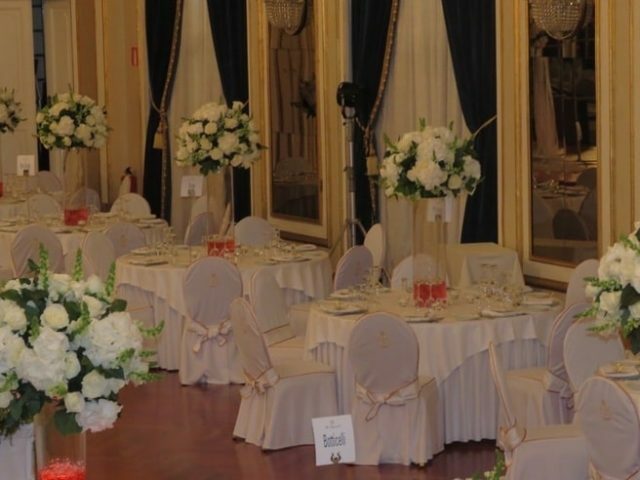 Don´t choose something that would create inconvenience for the guests. 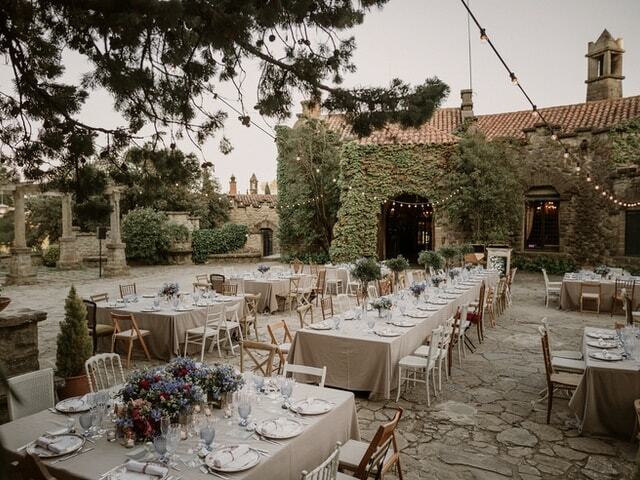 they need enough space to interact with each other. 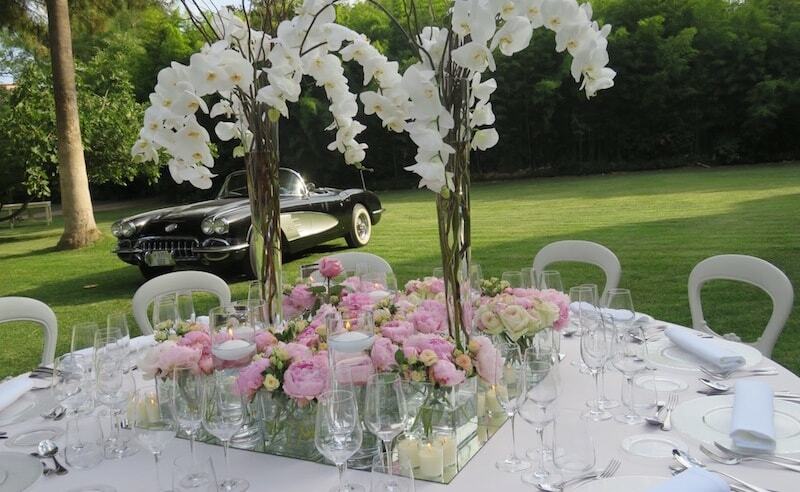 The flowers for the centerpieces could have just a subtle smell and something pleasing to the eyes. 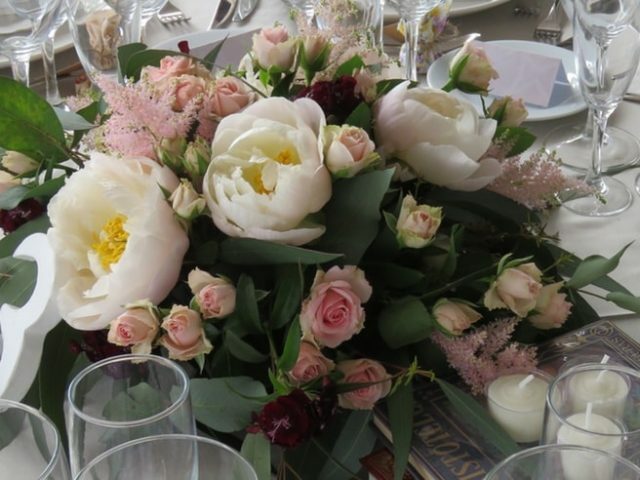 The hight of the centerpieces is so important too, guests can enjoy the flowers and easily see across the table and around the room. 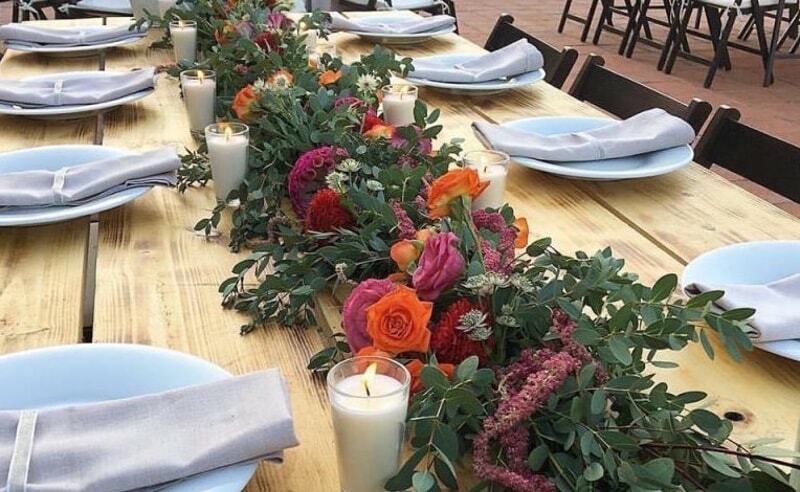 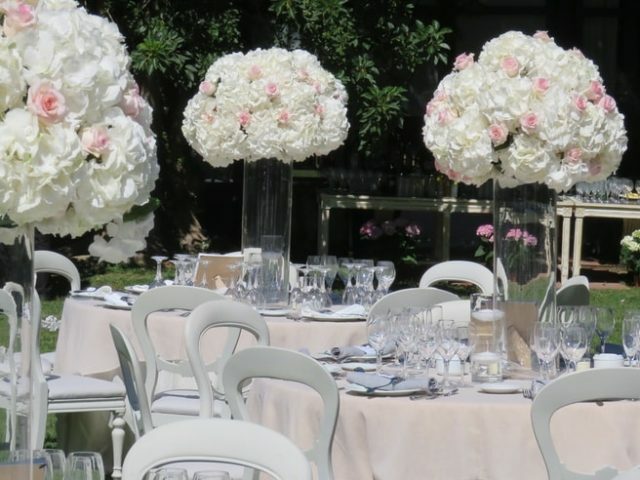 We have a wide variety of material rental service for your wedding centerpieces, tall centerpieces, table garland centerpieces, candelabras, candles. 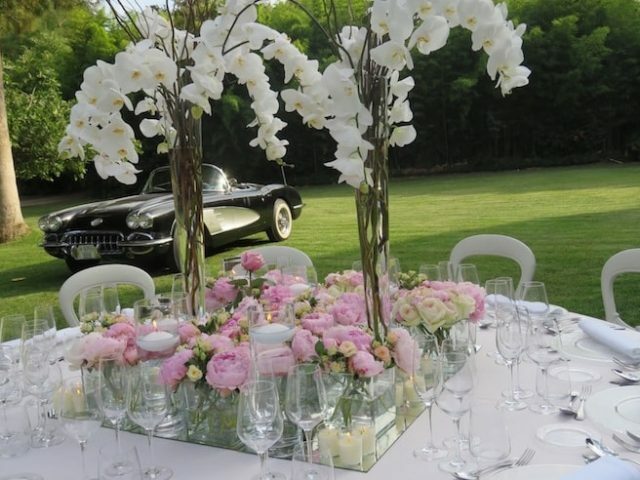 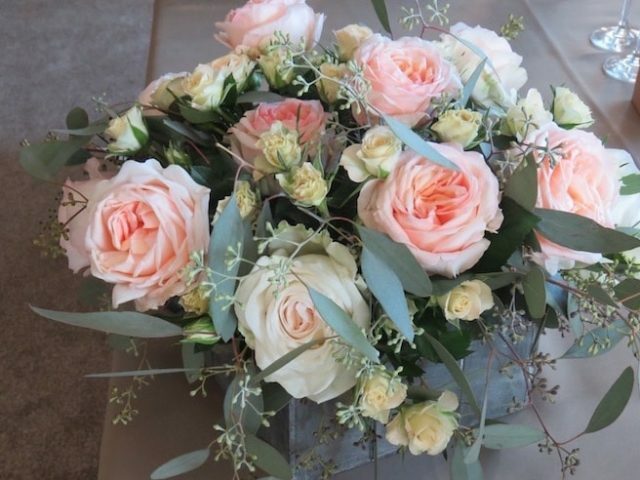 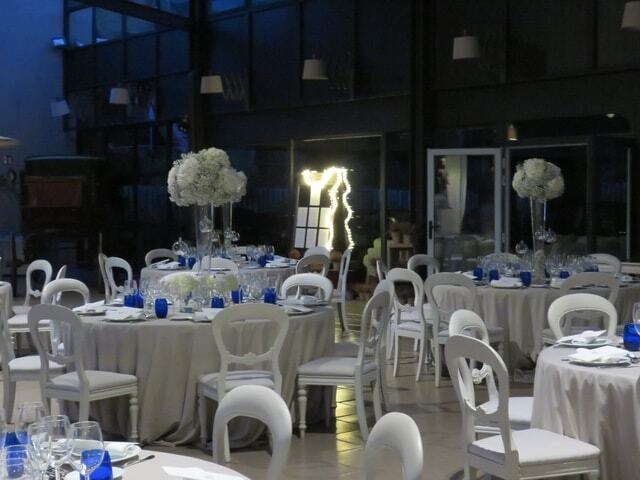 Centerpieces will be in harmony with the place, we´ll care all the details, because we believe that being involved in such an important part of your special day is a privilage. 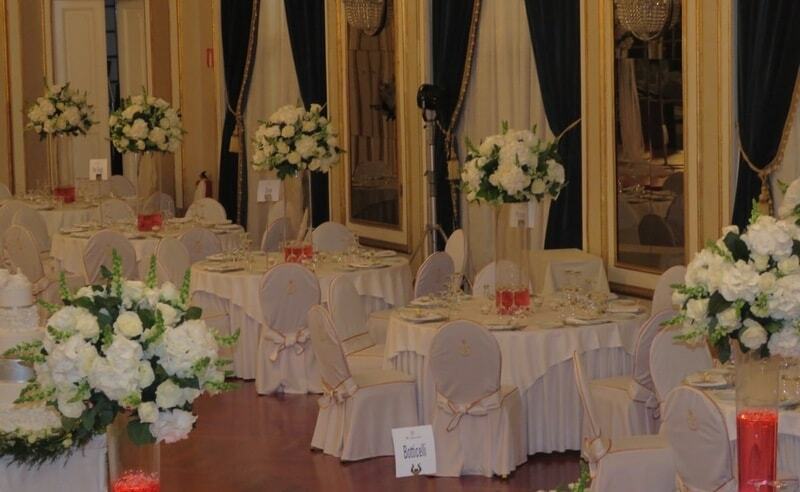 Judith Jordà has developed a distinctive style that is fresh, fashion forward and recognizable. 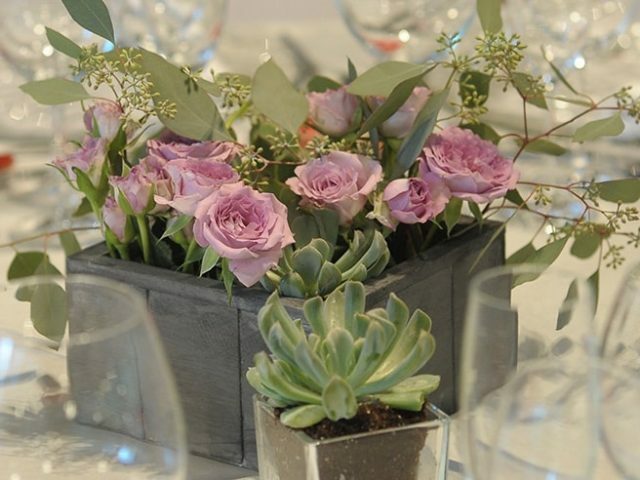 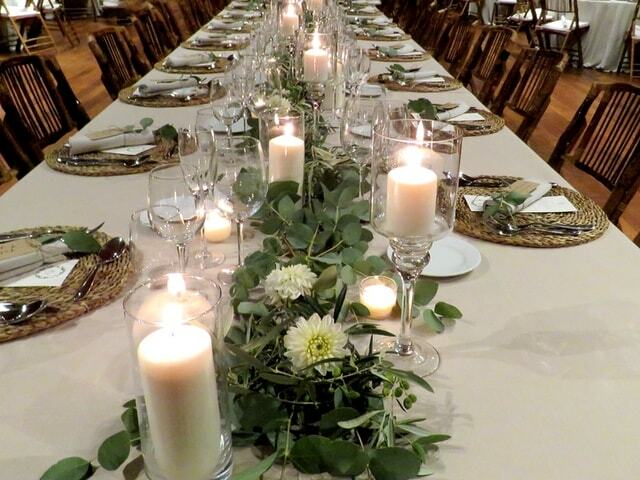 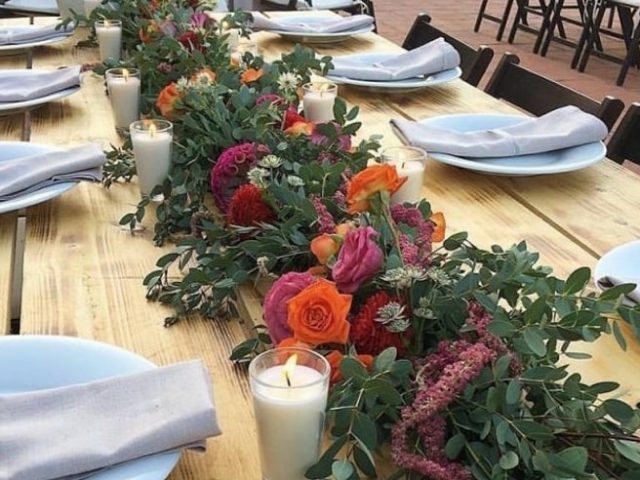 Designing your wedding centerpieces is about so much more than choosing the flowers, color shame.